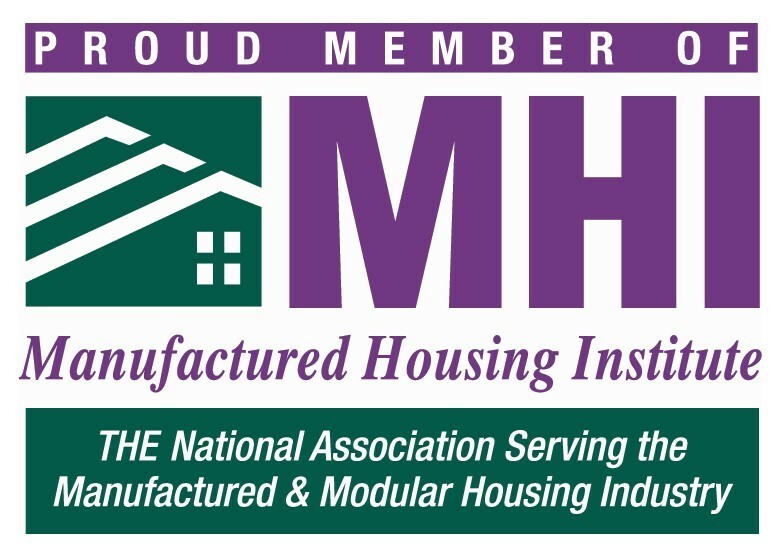 MHI Supplier members are proud and innovative companies who service and support the manufactured housing industry. These members are leading the industry in innovation, trends and best practices. Whether a member is an wholesale, aftermarket supplier or product service provider they strive for consistent and reliable service. As MHI members we encourage you to support other members within the industry. We are stronger together. Find your next supplier through our MHI Supplier member directory.